An in-depth look at the growth of female executives and employees in the work place. Flexible Workspaces and Coworking Space in the Philippines and worldwide are quickly outpacing the traditional leased office by bolstering employee productivity, driving the demand for more of these spaces. But what is it about Flexi Spaces that makes it so effective? Business Incorporation in the Philippines is a lengthy process, but if you follow each step correctly, there's much to reap. Visit our website to learn more about the steps in setting up business operation in the Philippines. 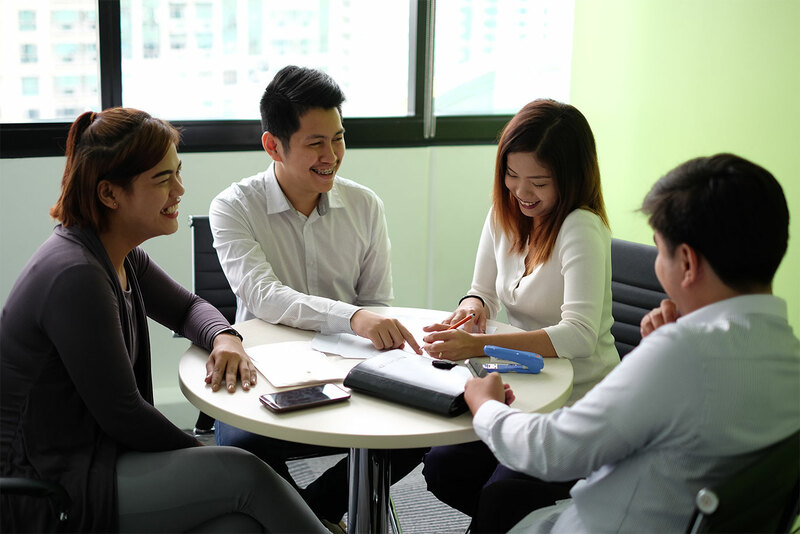 KMC is the largest Flexible Workspace provider in the Philippines, boasting the most expansive portfolio of Private Offices and Coworking Space in any one country in Southeast Asia.